Facilities of the Future, (FOF) as we call them now, will in a few years’ time be the norm. Technology and scientific advancements are altering most aspects of our daily lives. Innovation in communications, computing, biology, artificial intelligence, genetic engineering, digital manufacturing and automating the workforce are all factors leading us to a world which could previously only be imagined. The biopharm industry is not immune to this quickening pace of change. This includes traditional process and facility design and operation among other things. In other words, what constitutes a cutting-edge manufacturing facility today is changing faster than ever and across the board. 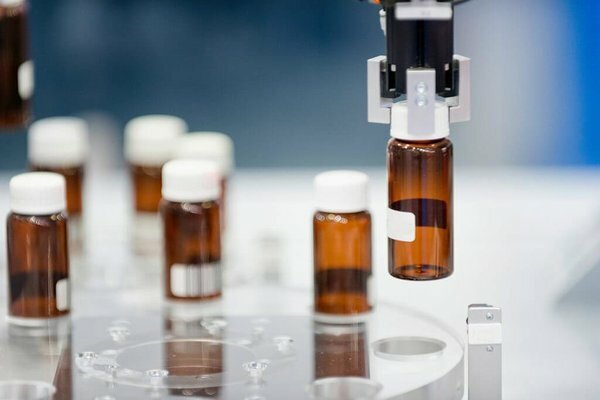 From drug discovery to final filling, analytical technologies to transgenic host animals - a facility of the future holds something new in all of these areas. These facilities are the next step in the evolution of biologics manufacturing. So why does the concept still mostly appear on conference stages and not on the drawing board of more new facilities? Could it have something to do with how we define a Facility of the Future? Let us ask a few questions... Is it fully stainless with extensive space dedicated to CIP and SIP cleaning processes? Would it have extensive utilities systems to produce pure steam or multiple grades of high purity water like WFI and HPW? Would it have islands of automation or would it have a centralized control platform reporting up to an integrated MES system? Is it lean in the sense of its energy consumption and process flows? We all need to answer these questions for ourselves as the answers will differ as much as our backgrounds and roles do. Yet, it is hard to deny there are emerging common elements to FOFs, no matter our perspective. All in all, FOF’s will likely be increasingly disposable. It will probably be a modular facility of flexible design that utilizes some form of continuous manufacturing and closed systems to do away with the necessity for cleanrooms as currently configured. Localized control and automation will likely be replaced by centrally controlled manufacturing systems that will be increasingly open source. Batch failure due to sterility and cleanability issues, will become increasingly uncommon as new means of achieving these ends are implemented and processes become more continuous. A future facility will make use of the internet of things (IoT) to build on digital advances. This will allow production processes with the least amount of human intervention possible. A FOF will enable higher titer production and increase product yield through highly optimized disposable process pathways. The list goes on... All these elements play a part in the evolving Facility of the Future. What might you add? The bottom line is; however we define a FOF or who describes it, it will hopefully enable abundance in medicine. That means providing us with the tools to be more responsive to market demand, cut drug-to-market costs and deliver more affordable personalized medicine to patients, faster. Ours is an industry at the forefront of innovation, but slow to adopt it. So, we invite you to ask what does a Facility of the Future mean to you and how can you help realize it?